oh..I just love pav bhaaji..yours looks tempting. 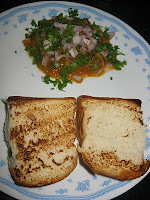 My all time favourite, i can have pav bhaji every daily, love it that much..u r tempting me dear. Best of mumbaiya street food. I loved your baji! 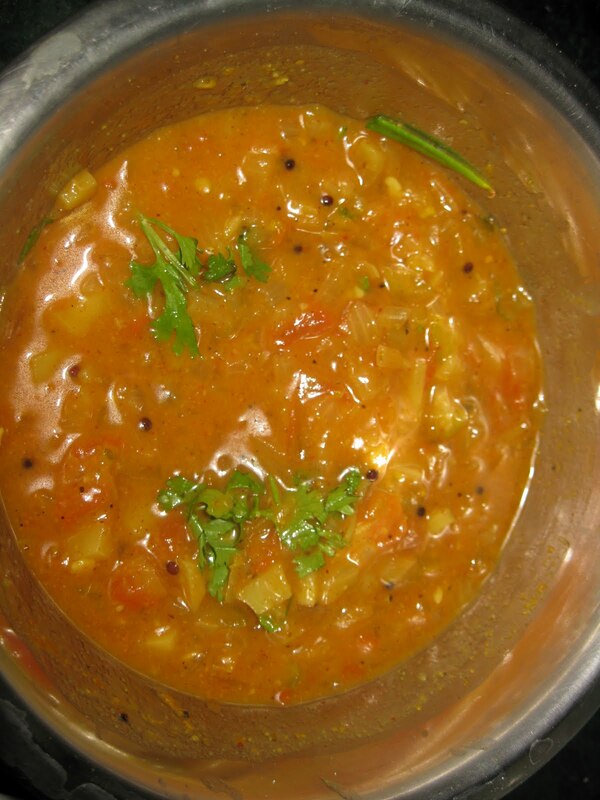 Love pav bhaji, looks so tempting and yummy. I have started a new blog. Surf through when you have the time. Hey, it is good to hear that you are in Delhi. If you don't mind, give me your telephone/mobile number. You have my email ID. Send it there. Before you go down south, we can meet for coffee. I also reside in Delhi. 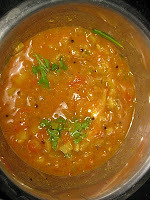 i too made some pav bhaji.. urs has come out so well. yumm. love it. The color is so appealing. I am hungry!